When you’re looking for a vacation condo, it can seem like there are a world of opportunities – too many to choose from! 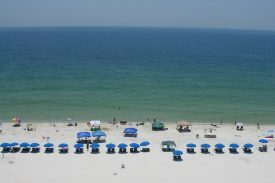 This page covers three very special condos, our Seacrest Condos. 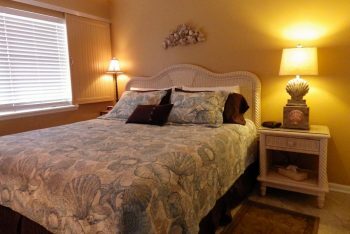 While they may appear similar to other condos on the beach, once you visit you will see that we are a cut above the rest. This jewel box of a condo has one1 bedroom and one bathroom with a set of bunk beds in the hall. It will sleep up to 4, 2 adults and 2 children or 3 adults. The fabulous sunset views from this 2 bedroom 2 bath condo will take your breath away. 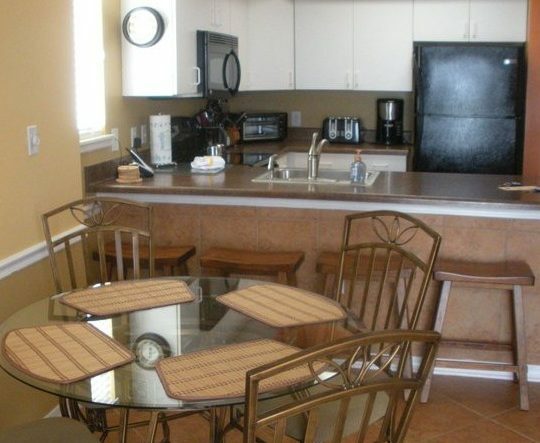 This condo sleeps up to 6, 4 adults and 2 children. It has a king size bed, a queen size bed and a set of bunk beds in the hall.